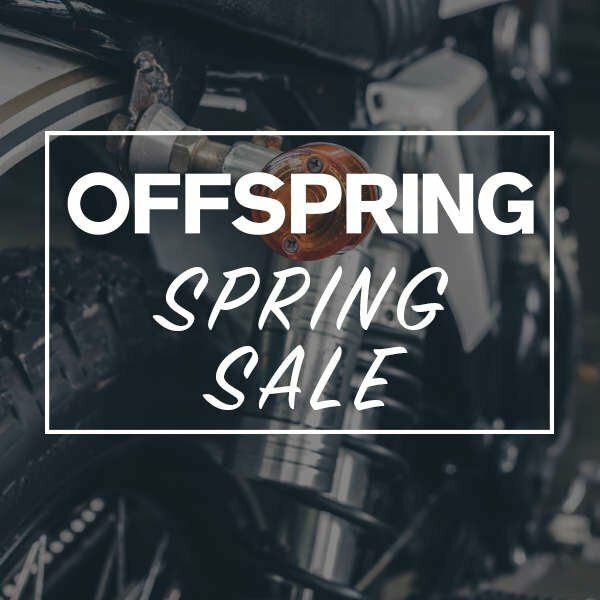 We have the pleasure of announcing the Offspring Spring Sale for 2019! With close to 1,100 styles included in the sale this could be your moment to refresh that rotation without getting a call from your bank manager! Offspring have told us there is up to 50%! We have reviewed the offers and in most cases you will be saving between £30-£45 on all your favourite brands....with offers this strong why not have two pairs! The sale end date hasn't been confirmed yet, but thats no excuse for not acting. Take a look now otherwise miss loosing out on your size!